Yes, we’re on the countdown to Christmas and whilst the mania of Black Friday has swept the country there will be those of us that have yet to start the festive shopping, myself included. 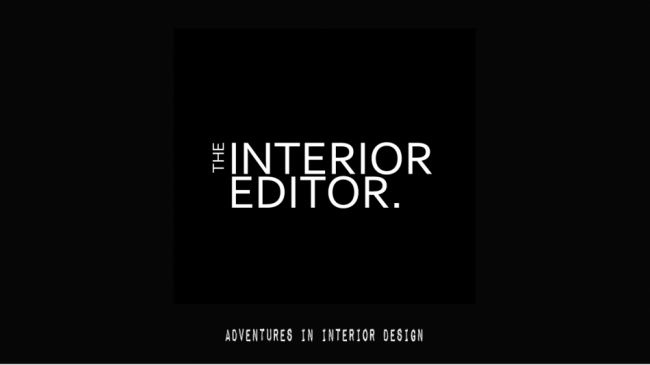 Today we are looking at gifts for those interior loving friends and family members or you might just want to treat yourself. I thought we’d look at eco-friendly gifts rather than cheap mass marketed goods that have a drastic effect on our planet. It’s a great time of year to combine being green with the art of giving. I’ve also tried to include artisan gifts as there’s something rather special about lovingly handmade pieces don’t you think? 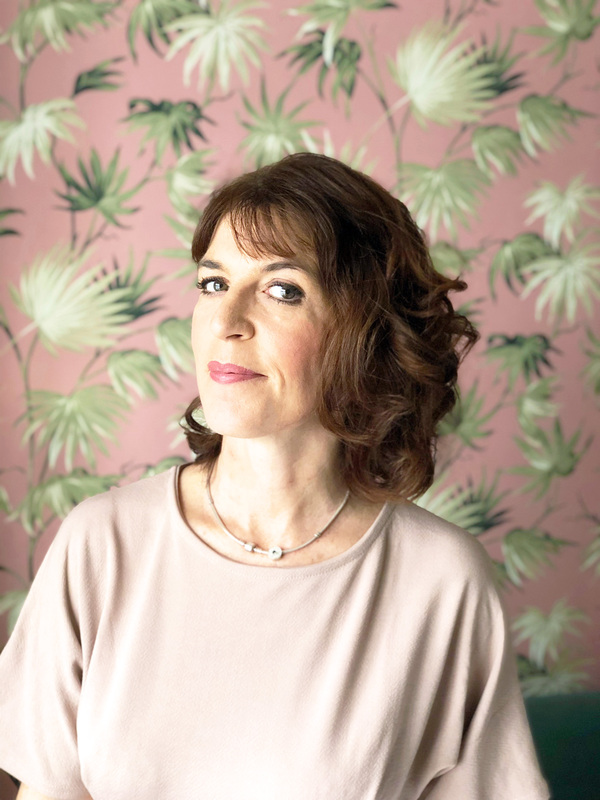 Coming from a large family, we’ve always tended to pull together for more expensive meaningful gifts and so with this in mind, I’ve not set a price limit like other gift guides being put out there. I think it provides you with more freedom and flexibility to purchase something that has longevity and is more meaningful. Although, I have provided reasonably priced gifts and a stocking filler that is as cheap as chips. Ok, so I’m putting this one out there because I’m a huge coffee addict and there are plenty of others who would find this beautiful hand carved coffee scoop something to cherish and behold. I know I would. 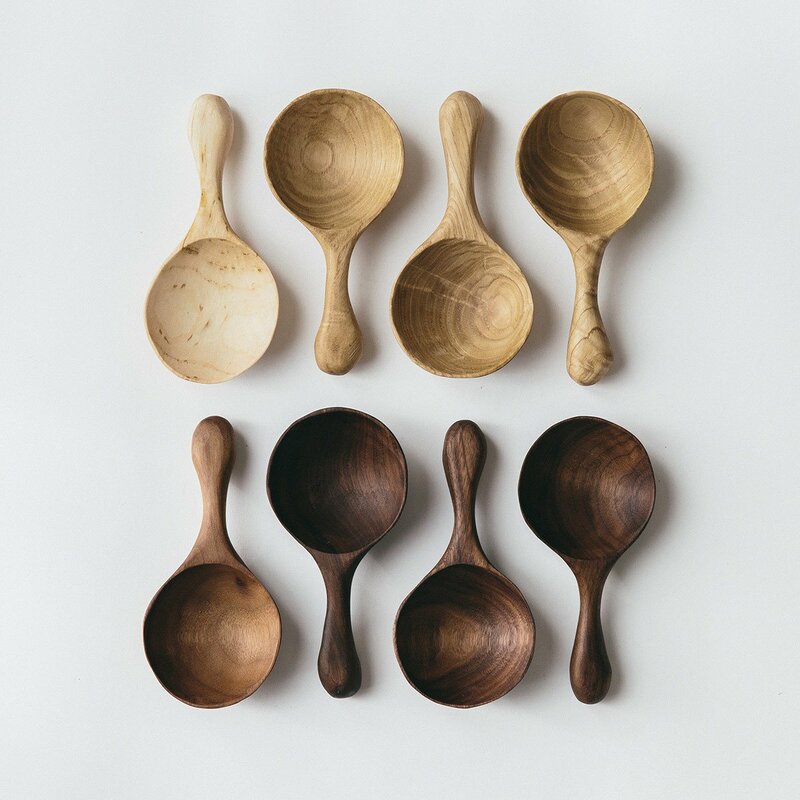 Made from reclaimed walnut or sweet chestnut, it’s as rich and unique as the coffee beans it was intended for and would make the morning coffee ritual rather special. Not a coffee lover, but a cook? It would also be great for scooping sugar, flour and so on. Made in the UK by Forest and Found each scoop is slightly different, making your piece unique and is treated with food-safe beeswax salve. You can’t beat the beauty of a natural product, especially wood as the patterns and grains add lots of visual interest to a piece like this. Length: 13cm. Width 6cm. Handmade from recycled paper these Scandinavian planters are part of on a Fair Trade project from the west coast of Sri Lanka. It’s a project providing income to less privileged women and their families. They’re reasonably priced and would be perfect with a favoured plant added. Made from recycled paper, the round planters have a contemporary matt black finish. The inside of the planters are coated with natural latex rubber that also ensures they are 100% waterproof. They are also 100% bio-degradable. The black Tokyo paper planters, available in small and large, fit most small and medium-sized houseplants. They’re also versatile pieces as you can use them as storage pots for stationery and kitchen utensils. They work well styled on their own or as part of a collective. They only come in black but black looks and works well in any interior. If you read my post on Natural Candles last week, you’ll know why soy candles are the perfect gift for candle loving family member or friend. 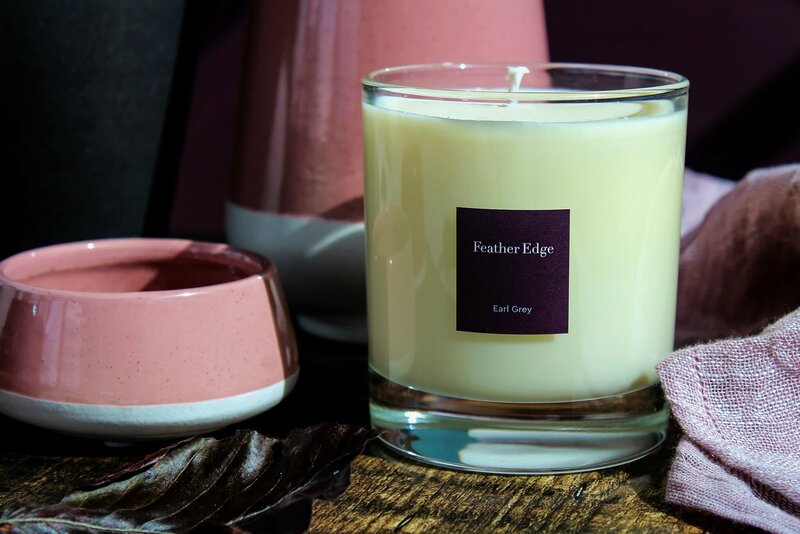 This one by Feather Edge would also be great for Tea Lovers as it has a signature Earl Grey natural fragrance combining fresh citrus notes with bergamot oil and smoky black tea creating a delicate and revitalising fragrance. I’ve got one and all I can say is the smell is simply divine!! Handcrafted exclusively for Feather Edge by luxury home fragrance brand, The Bird Box, this beautiful candle is made from 100% pure essential oils and sustainable soy wax and is 100% biodegradable with absolutely no nasties. 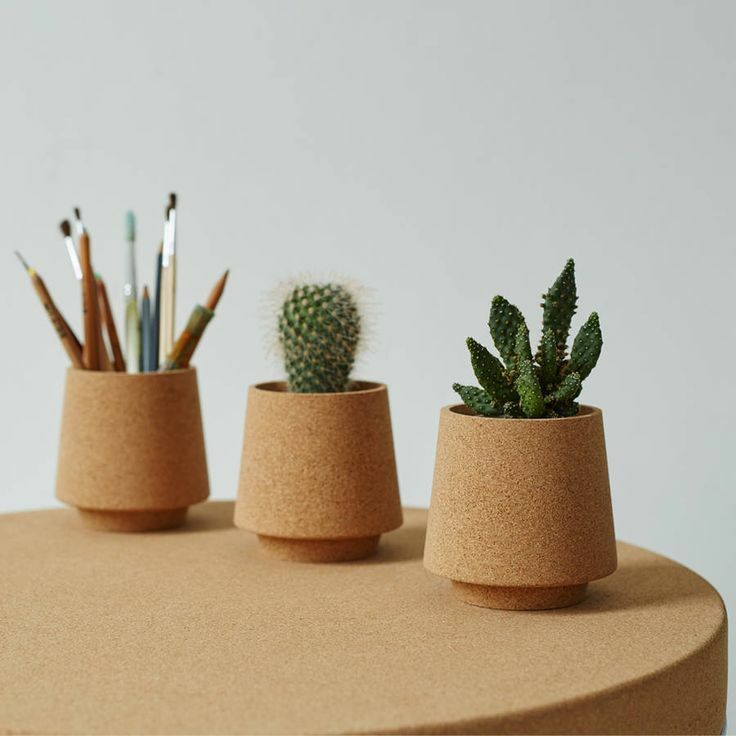 I’m a big fan of Mind The Cork who are based in London and these beautifully crafted natural cork planters (available individually) are perfect for small cacti or succulents or for pen lovers. They’d look great as a set or on its own on a desk as they don’t take up too much space and I love the organic quality of cork. It’s one of the ultimate sustainable materials we have with it being completely natural, lightweight and impermeable. Cork is also biodegradable, renewable and recyclable this really is as green as you can get when gifting. Mind The Cork also do a range of other homewares and accessories and it’s definitely worth taking a look at their website. We all know someone who loves to snuggle up on a cold winters day and why not offer them a recycled wool zig zag throw. It’s made from recycled wool clothing in India where the clothing is cleaned, broken down into fibres and spun into yarn to be woven into fabric again. No dyes are added. Matching and coordinating cushions and throws are also available. Green Tulip are a company dedicated to only selling products that don’t exploit people, animals or the environment. This is when I wish my children were still little as these adorable rugs are not only fun and gorgeous to look at they’re eco-friendly too! Made from super soft 100% Merino wool with fine needle felted detail that brings out each animals wonderful detail your little ones are sure to fall in love with. They also come beautifully presented in an organic cotton drawstring sack. Sewheart Felt is a business that brings skills and people together from around the world. Refereed to as one big family they help each other in every possible way. This includes a fair profit to all, pay their workers upfront so they don’t get into debt, and help send their workers children to school. And they ensure that there are no unfair, enforced or child labour practices employed on their behalf. Not now. Not ever! Combining the vibrant colours of Moroccan-style patterns with the bold rustic charm of mango-wood, this plate is a stylish and versatile addition to any home. Each one made with care by hand by skilled fair trade artists, these plates sport an intricate coloured pattern on the interior that works great as a source of colour. Rustic charm thanks to the bold mango-wood construction. Mango-wood has been used because mango trees grow quickly, making it a highly sustainable source of wood. Made in India. This would make such a great present for those who not only love to organise their days but for those who also love to style and display. Think of adding a couple of photos and/or meaningful quote cards and this would be a wonderful family gift. This industrial hanging frame takes its inspiration from the architecture and jutting house gables of Amsterdam. Made from recycled paper and metal, the frame is both eco-friendly and practical and has an array of uses. The frame is lightweight and comes with seven hanging clips, and is hung easily by the brown leather tab at the top of the frame. Ideal for use in a living space, kitchen or home office. How practical is this Instant Shelf Bowl? Personally, I can think of 101 things it could be used for. From decorative plants to storing those keys that loved one keeps on loosing. If you know someone who likes to have a place for everything this could be the perfect gift. Its made from cork which I’ve already mentioned its sustainable attributes and is definitely a material that we will be seeing more of. If you want to find out more you can check out my post here on how amazing cork is for our homes. Spearheading this drive for innovation is the Portuguese company Amorim, the world leader in the cork industry. In addition to high-performance applications for the aeronautical, construction and wine-producing industries Amorim is now looking to put cork centre stage into the everyday. Under this initiative, Amorim has launched three key collections: Korko Selection, Soul Mate and Materia and this shelf bowl is part of that range. Perfect for holding a single stem and creating a hanging flower display, this makes the perfect gift for those stylists and flower lovers as a stocking filler. 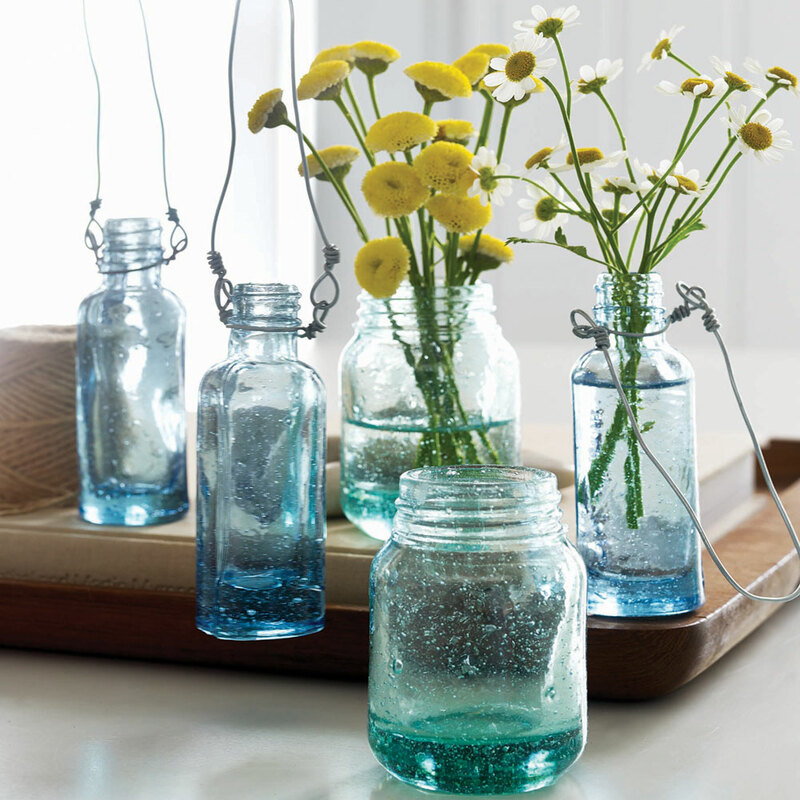 It’s made from recycled glass with a twisted wire handle for easy hanging or you could create a vignette on a table or mantelpiece. You may even wish to hang them from your Christmas tree and forget about gifting altogether. Sold individually. 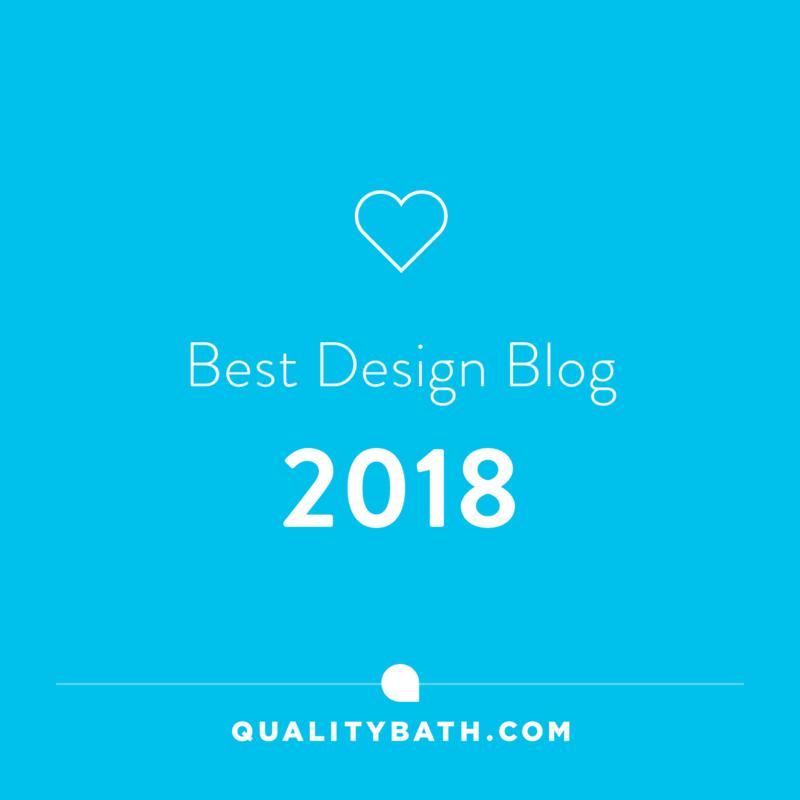 Of course, this gift list could be useful for birthdays and other special occasions such as housewarmings, anniversaries and not just for Christmas. I hope you’ll consider going green when finding that certain something special for your loved ones and friends because you can really make a difference by doing so! Have a wonderful weekend wherever you are and thanks as always for stopping by!